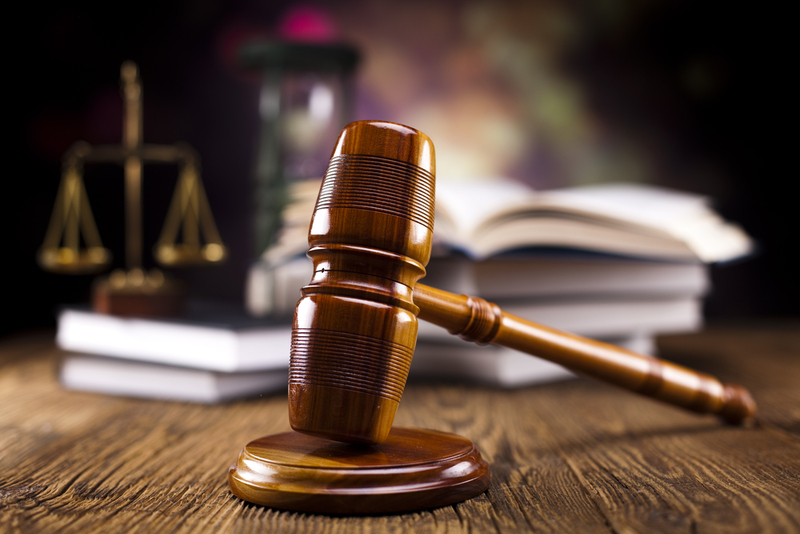 The criminal defense lawyers at Arnesen Law represent clients charged with a wide variety of theft and fraud offenses, such as robbery, burglary, and credit card fraud, in jurisdictions including Fort Lauderdale, Coral Springs, and Pembroke Pines. Mr. Arnesen, a retired police officer, has handled these types of cases as a criminal defense attorney for years. In fact, he was trained alongside the FBI, DEA, NYPD, and US Customs during his time as a long enforcement officer. Now, let him use that training and experience to combat your charges in criminal court in South Florida. With offices conveniently located in Boca Raton and Fort Lauderdale, the lawyers at Arnesen Law are readily available for their clients, whom they successfully represent in courts throughout South Florida. Contact their offices anytime at 754-581-8782 for a free consultation about your case. “As a former police officer, I used to help prosecute these charges for the State. Now, let me use my training and experience to combat these charges for you in court.” Jay Arnesen, Esq. (1) “Robbery” means the taking of money or other property which may be the subject of larceny from the person or custody of another, with intent to either permanently or temporarily deprive the person or the owner of the money or other property, when in the course of the taking there is the use of force, violence, assault, or putting in fear. (2) (a) If in the course of committing the robbery the offender carried a firearm or other deadly weapon, then the robbery is a felony of the first degree, punishable by imprisonment for a term of years not exceeding life imprisonment or as provided in section 775.082, section 775.083, or section 775.084. (b) If in the course of committing the robbery the offender carried a weapon, then the robbery is a felony of the first degree, punishable as provided in section 775.082, section 775.083, or section 775.084. (c) If in the course of committing the robbery the offender carried no firearm, deadly weapon, or other weapon, then the robbery is a felony of the second degree, punishable as provided in section 775.082, section 775.083, or section 775.084. Criminal Defense Attorney Jay Arnesen, a former police officer, knows the system. Let him use his training and experience to defend your charges in court. Contact us for immediate assistance at 754-581-8782. The initial consultation is always provided free of charge. Jay Arnesen is a retired police officer turned criminal defense attorney who now defends clients charged with criminal and traffic (DUI) offenses in South Florida. With offices conveniently located in Fort Lauderdale and Boca Raton, Mr. Arnesen appears in courts throughout South Florida on a regular basis. Protect your rights; contact experienced criminal defense lawyer Jay Arnesen anytime for a free initial consultation at 866-317-5164. © 2019 Arnesen Law, P.A.